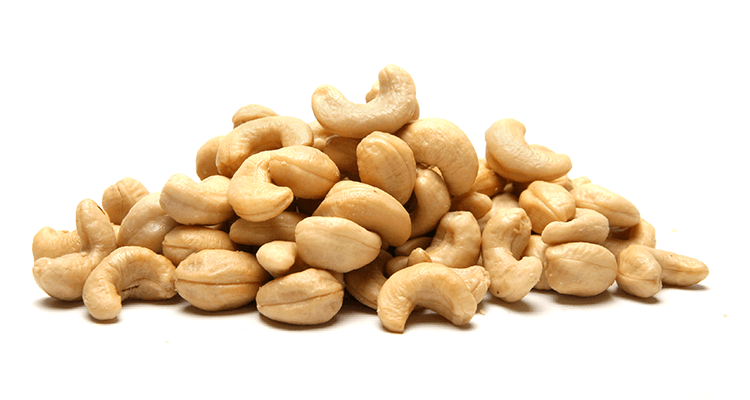 Alison’s Pantry Cashews are batch roasted in high oleic sunflower oil, and lightly salted. High turnover in our scoop bins ensures that they are as fresh as they can possibly be. A great anytime snack, perfect served with drinks and a lovely addition to almost any meal, especially stir-fries and salads, or crumbled and used as a garnish for thick soups. Contains tree nuts. May contain traces of gluten, milk, peanuts, sesame seeds, soy, sulphites and other tree nuts.